I have to admit, I have been lusting after some Sigma brushes for quiiite some time. 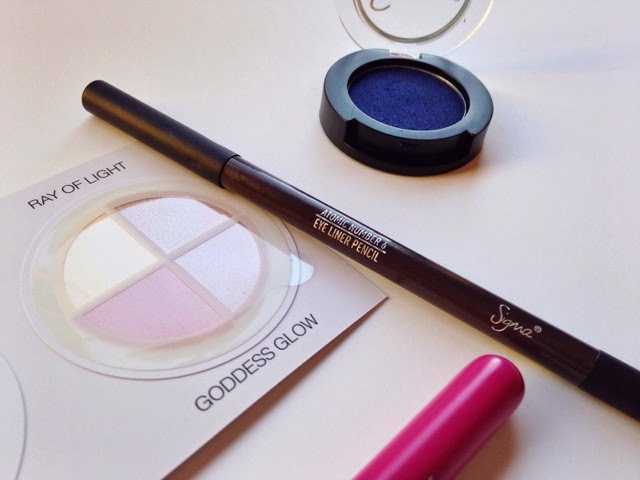 Upon becoming an affiliate with Sigma Beauty, they send a welcome package with a few products to get you started. I knew Sigma had makeup, but I didn’t realize they had quite so many options and all products that are comparable to some of my favorite brands. 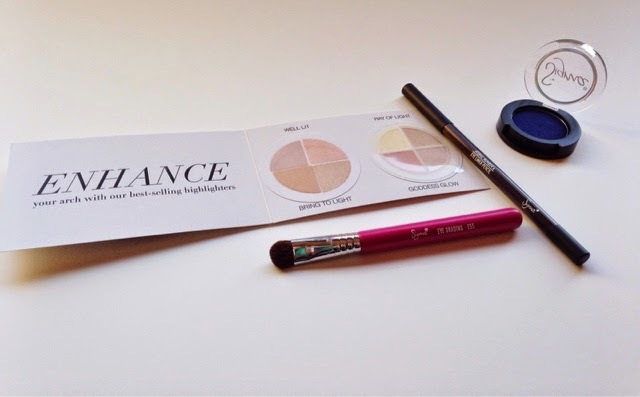 The brown eyeliner is my favorite among these because it is creamy, pigmented, long-lasting, and easy to apply. I really like the formula and I enjoyed receiving the brown liner because it differentiates from the rest of liners I already have that are all black. The eyeshadow is not my typical color of choice mainly because dark blue is not up my street, but the color is just gorgeous. I will definitely be using that shade for some holiday parties this season. It’s creamy and very blendable. Now the brush, it is I.M.P.E.C.C.A.B.L.E. I have never in my time found a better eye shading brush. Ever. And to be completely honest, I have brushes on brushes on brushes. I’ve got brushes for things I’ll never use a brush for (lipstick application, brow highlight application, etc.) Why do I have so many brushes I’ll never use? Good question. Anyway I digress…this is the best eyeshadow brush ever. You bet your pretty little pants I will be buying more Sigma brushes. Now the brow highlight duo shades I have yet to try. Those will be explained in future posts once I’ve had a chance to play around with them. 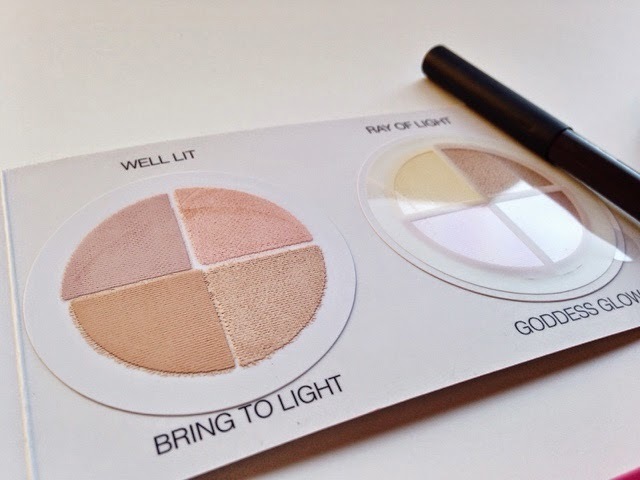 Overall, I’ve been blown away by the quality of these products and I’m excited to try more. 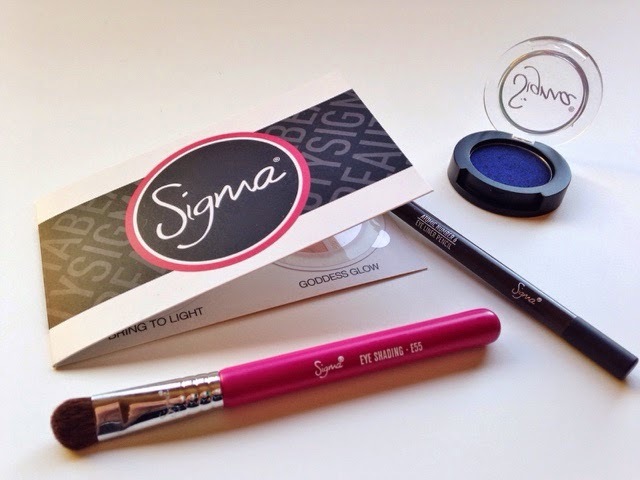 Have you tried any Sigma products? What are your favorites?